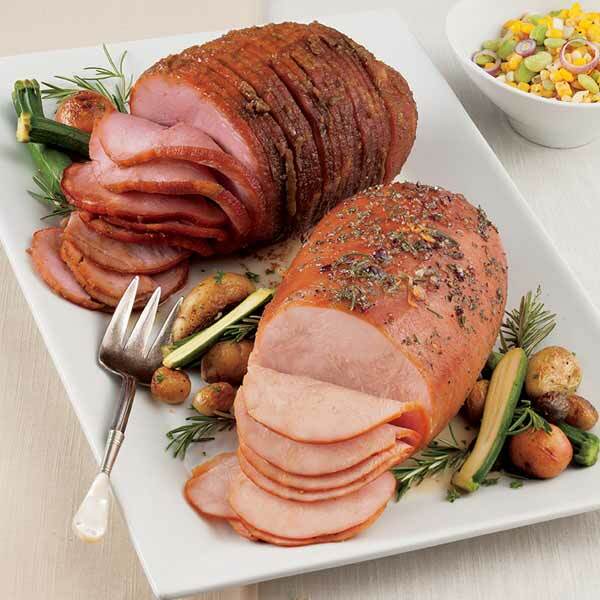 Our Spiral Sliced Boneless Honey Ham & Boneless Smoked Turkey Breast paired together will make a great gift. A perfect pairing of flavors to give as a gift or to serve as star attractions on your own dinner table or entertaining buffet. 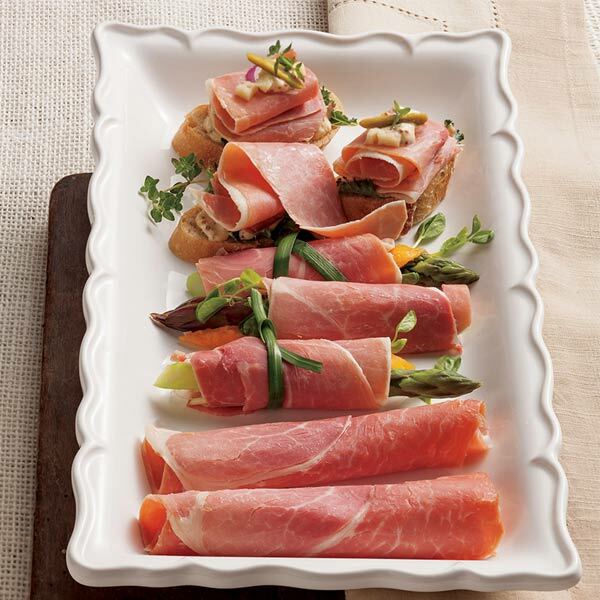 Fully sliced, Cooked Boneless Smoked Sweet Ham makes an eye-catching culinary display. It includes a tasty honey glaze packet to add even more flavor to your ham. 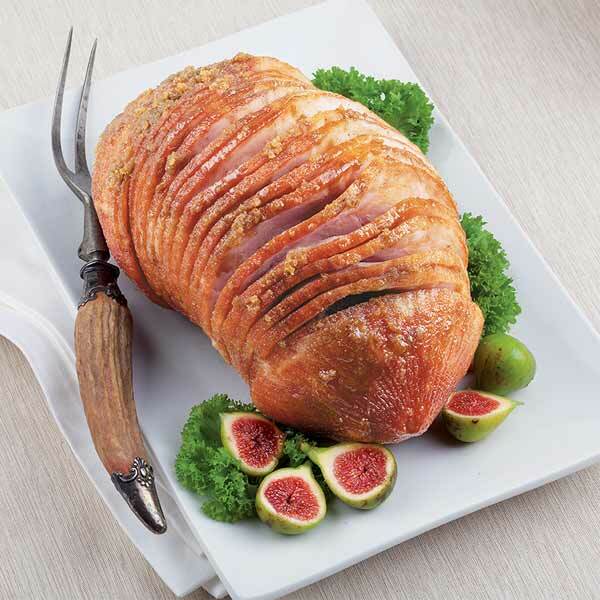 Succulent, juicy Boneless Smoked Turkey Breast is the "filet mignon" of poultry. It's cooked and ready to enjoy.3.5-4.5 lbs. Honey Ham serves 18-20. 3.5-4.5 lbs. Turkey Breast serves 18-19. Both products arrive frozen. Storage: Refrigerate upon arrival. Arrives frozen. If not to be used within 28 days, freeze for up to 6 months. 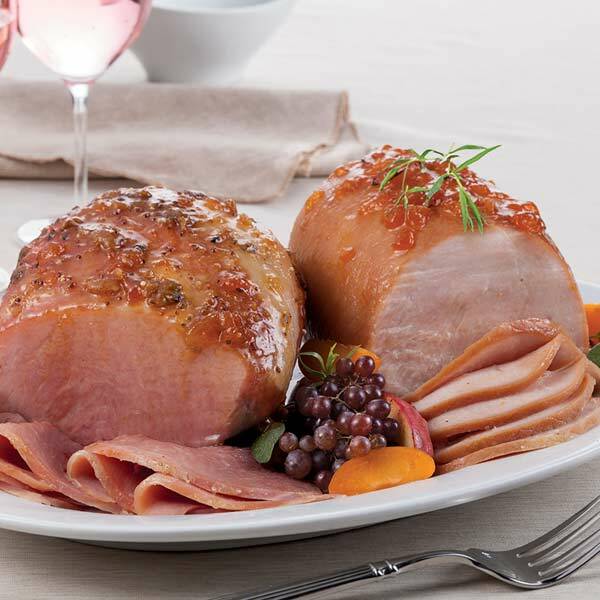 Preparation: Allow 2-3 days for the ham to thaw in the refrigerator (if frozen). Take thawed ham out of fridge 45 minutes before heating. Remove packaging from ham and discard plastic film, foil, and any bone guard. Pre-heat oven to 350°F. Proceed to heating instructions.